The New SureCall EZ 4G is Now Available! Today is the day for anyone who has bad cell phone signal in their home or office, and are not able to mount an antenna outside of the building. 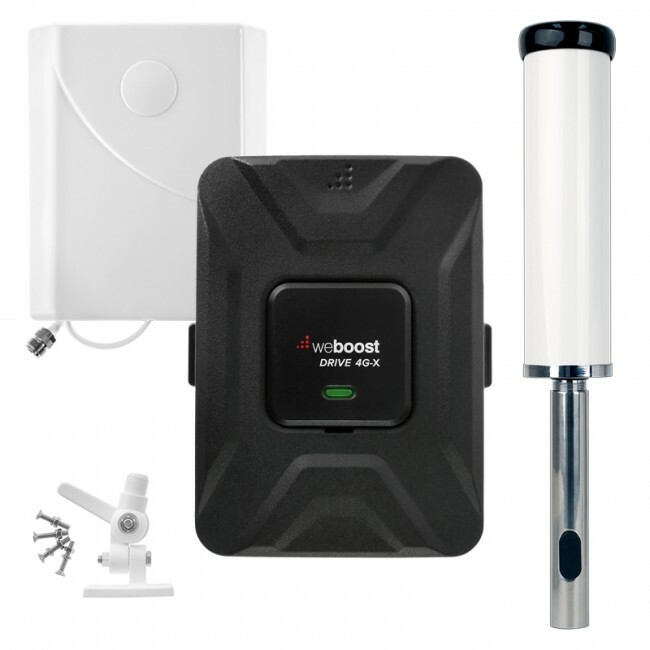 The new SureCall EZ 4G Cell Phone Signal Booster is now available for sale on UberSignal at the incredibly low price of $399.95. 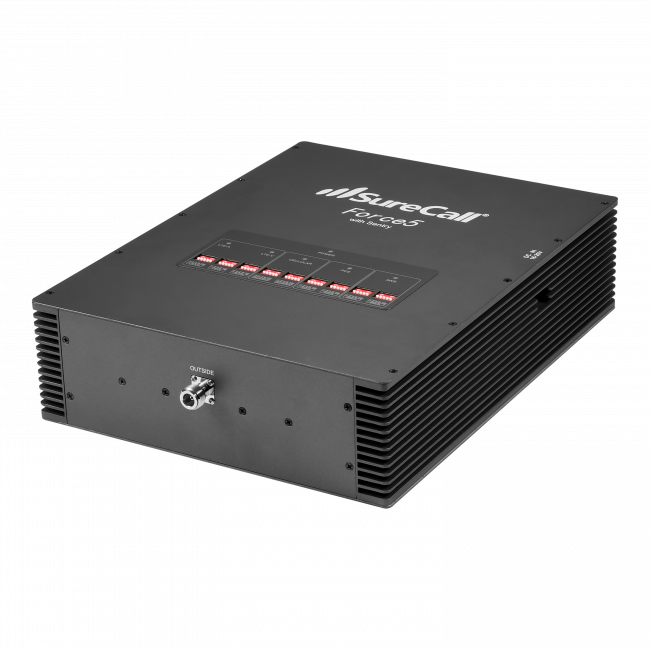 The SureCall EZ 4G was announced at CES this year as one of the first boosters to provide an easy installation experience, while still providing the best possible coverage inside of the home or office. The SureCall EZ 4G previously featured a more industrial design, while the new version of the product sports a much sleeker aesthetic and has automated much of the manual tuning that was needed in the past. 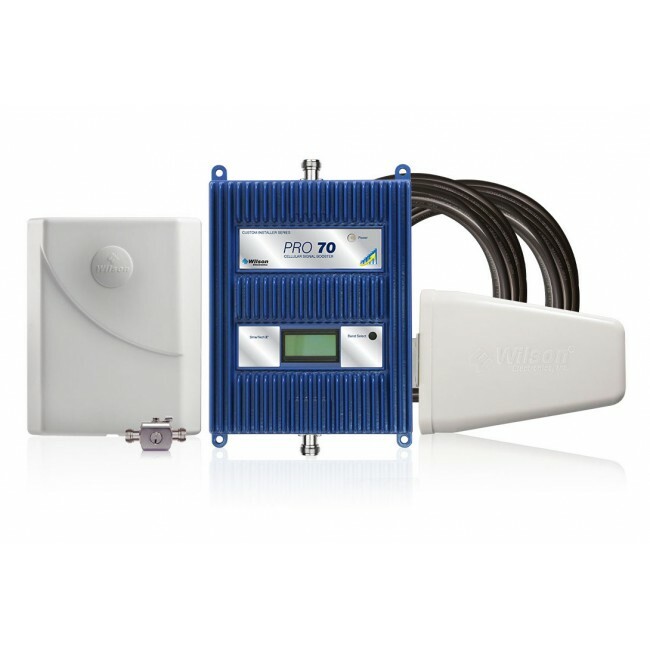 -The new look of the booster fits in very well in your home or office. The window unit can either be taped directly to an externally facing window, or the included stand allows it to sit on a window ledge (though you may still want to tape it for added stability). -In an ideal installation, you would have between 30 to 50 feet of separation between the desktop antenna and the window unit, for maximum coverage inside and to prevent the risk of oscillation. It is possible to have less separation between the units, but the booster will reduce it's boosting power to try and avoid oscillation, resulting in a smaller coverage area. 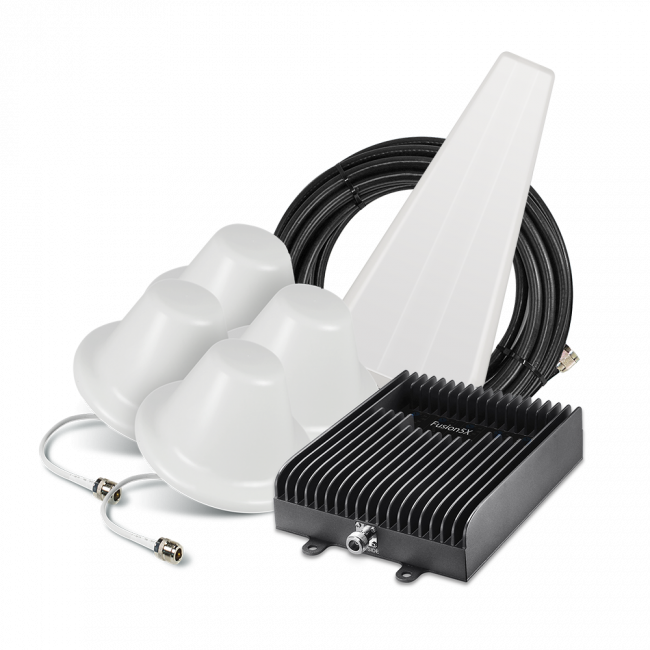 As always, please contact us if you have any questions or would like to purchase the SureCall EZ 4G Cell Phone Signal Booster.